Its simple to convey a "thank you" just with a word. There are so many ways too to thank people, but best of all would be sending a heart whelming thank you greeting note. You can use this floral patterned thank you note with your for friends, family, colleagues and loved one to show your appreciations. 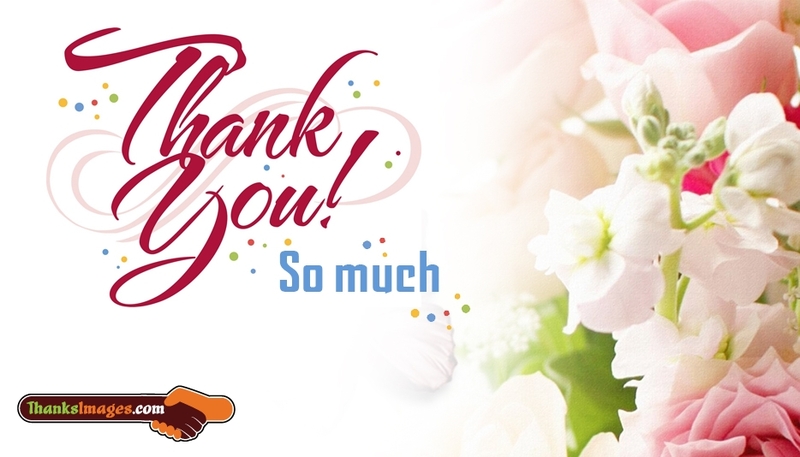 You can also browse for different thank you image from below.